Careless smoking is being blamed for a second fire death in London in less than a month. A woman was in critical condition in hospital Wednesday afternoon following a morning fire in a three-storey walk-up just west of London’s Old South neighbourhood,. 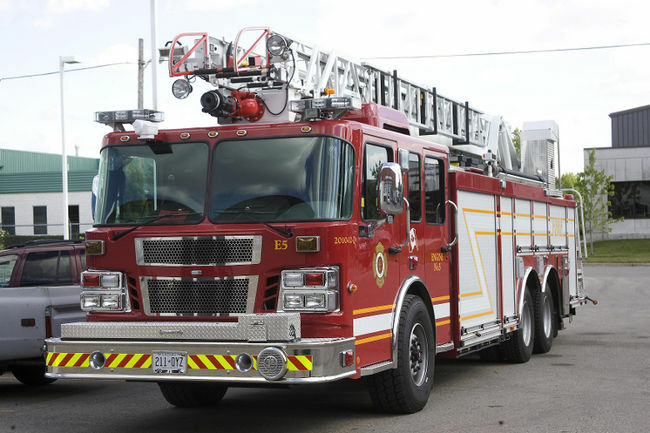 London firefighters responded to the fire at 140 Langarth St. W., west of Wharncliffe Road, about 8:30 a.m.